Check Out the Catalog Now! Help TITLE Boxing go GREEN. Before you request a print catalog, please try our digital catalog below. 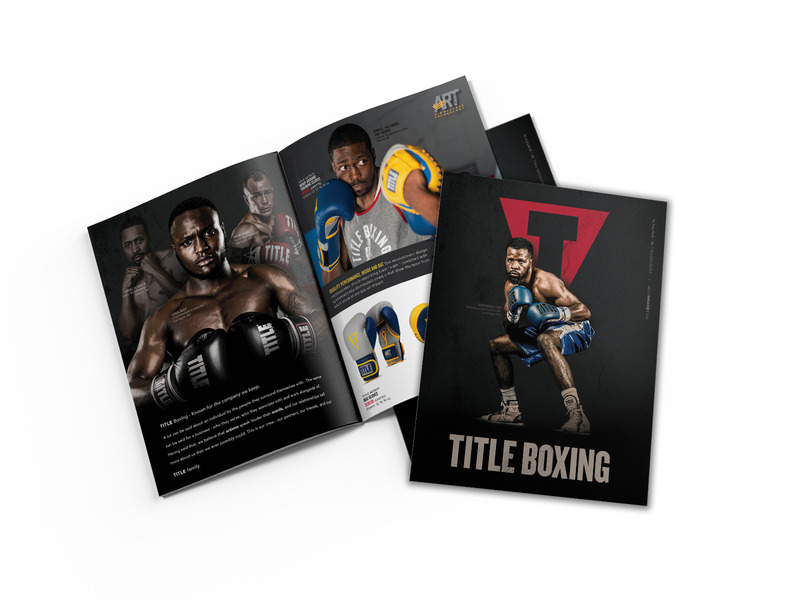 All the same content as our print catalog, available instantly on your PC!